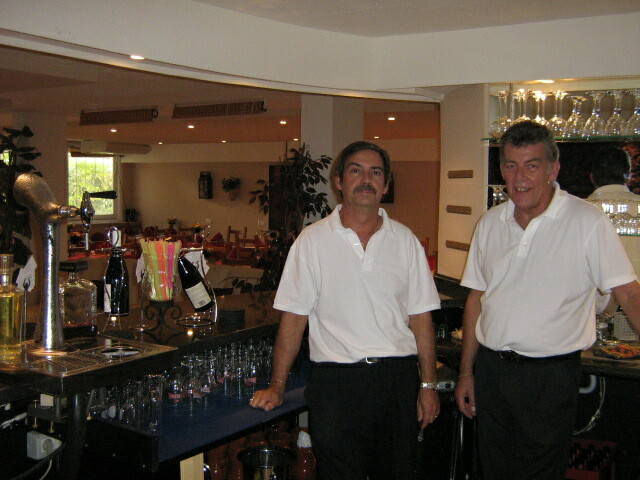 Roberto and Mark are back in town managing Arch’s lounge bar and restaurant in the centre of Los Gigantes. The entrance is behind Verde’s, down the steps from the pharmacy. Their superb menu changes daily with a 2 course meal at €11.95 and 3 courses for €13.95. Plus Los Gigantes’ only carvery on Thursday and Saturday evening, or call in for a drink in their lounge bar. They are open from 5pm till late 7 days a week. Private parties can be catered for.